When Danny learns about a new brand of heroin hitting the streets from Nicky, who sees two people overdose, he is put on a frenzied manhunt for the deadly drug. Meanwhile, Frank pulls out all the stops to assist in getting the drugs off the street, on BLUE BLOODS. 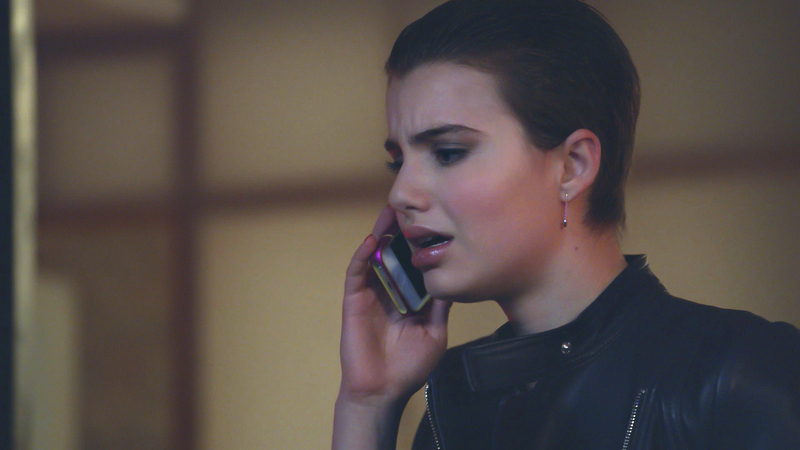 Pictured: Sami Gayle as Nicky Reagan-Boyle. Photo: CBS ©2013 CBS Broadcasting Inc. All Rights Reserved.